Cullman County ruling on bail by activist federal judge to be appealed in Alabama. 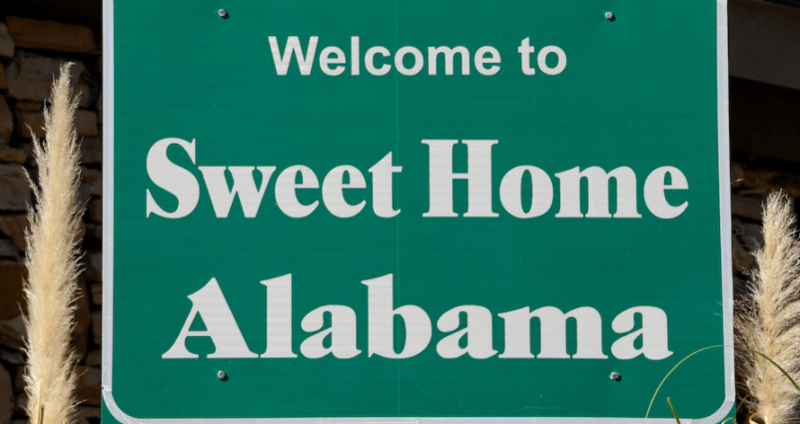 Shultz v. Alabama is the latest case challenging bail brought by the Civil Rights Corps in Cullman County, Alabama, where an activist federal judge made up some law that is contrary to law that has settled on this continent long before there was a State of Alabama. Unlike the cases in Calhoun, Georgia and Harris County, Texas, the challenge to the bail schedule and system of bail in Cullman County, Alabama does not just concern some municipal (Calhoun) or misdemeanor (Harris) offenses—it includes everything up to and including capital murder. In other words, it’s a little bit bigger of a deal than the case of Maurice Walker, who was by all accounts the equivalent of Otis Campbell (aka the town drunk) on the Andy Griffith Show. Walker was detained for simply walking in traffic. Yet, last week the Alabama Attorney Generals’ Office, representing the judges, and Cullman County announced they were not going to put up with this legislating from the Bench, and took an appeal to the U.S. Court of Appeals for the Eleventh Circuit, which already struck out the heart of the wealth-based detention litigation that had been all the rage since January, 2015. That is not the law by any stretch of the imagination. Judges take into account the statutory factors and set an appropriate bail in light of all of the facts and circumstances. If a defendant does not post the bail, as ordered, the defendant is detained and then may challenge that the bail is excessive under the facts and circumstances of a case. Of course, the naivety of the statement itself is concerning—perhaps Judge Haikala wants Cullman County to implement the federal system and lock up 72% of all defendants pretrial. 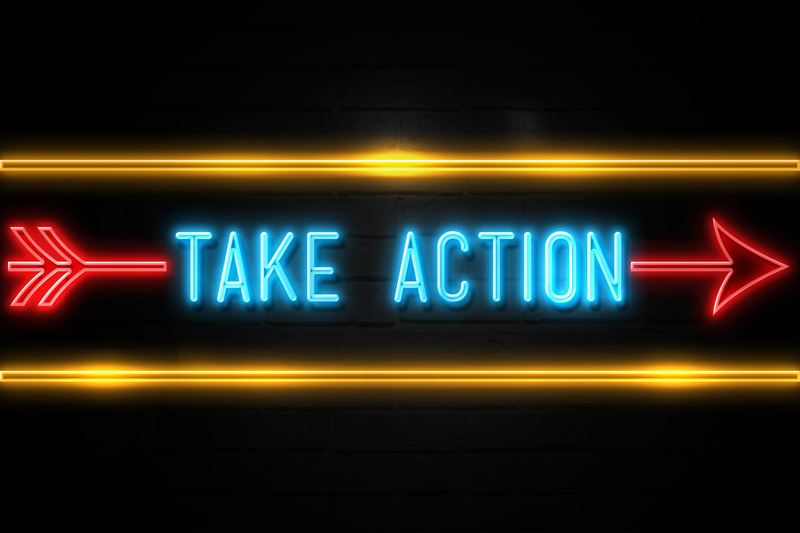 Finally, we are sick and tired of the Claire Booker, Mike Jones, and Tim Schnake studies of Jefferson County, Colorado forming the basis for some conclusion that an unsecured bond works as well as secured. That conclusion has been demonstrated false long before Booker, Jones, and Schnake started their bail revolution, and long since the county terminated their positions and their movement. In fact, the District Attorney in Jefferson County sent a letter to the Maryland Court of Appeals that despite the terminated bean counters suggesting a movement to a system of unsecured bonds was the future of pretrial, it didn’t work. Plus, there’s one key fact that the Jones study, which was never peer-reviewed or met any modicum of academic standards, ignores—what happens when someone fails to appear. Even if the rate of failing to appear were equal, which we question, the rate of resolution of the cases is far superior for those on a financial incentive of bail. While activist federal judges with no experience in the State criminal justice system persist in their millennial class-war rhetoric criminal justice linguistics, the reality is that the alternative system that these judges pray for would indeed lock up many more people than the system does now. We believe the U.S. Court of Appeals will see right through this, and hold that the County has a rational basis to for its bail system, which is codified in Alabama law and attempts to strike an appropriate balance between the rights of the State, victims, and criminal defendants. 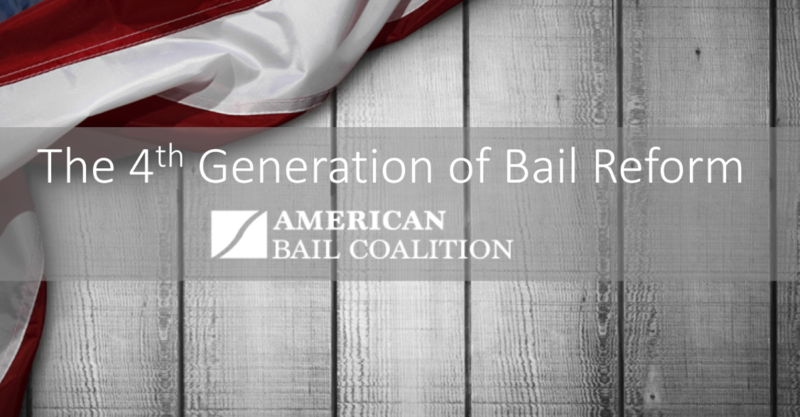 The American Bail Coalition is currently evaluating its options, including potential involvement in the case.